This post is sponsored by The Monk. A comfy Ridgewood alehouse The Monk (68-67 Fresh Pond Rd.) with a mellow atmosphere is not quite like your typical artisanal beer bar so common in Brooklyn these days. The Monk proudly offers an eclectic selection of Belgian beers closely following the tradition of beers brewed in Trappist monasteries. The Monk, mind you, is a place for a sophisticated beer lover. 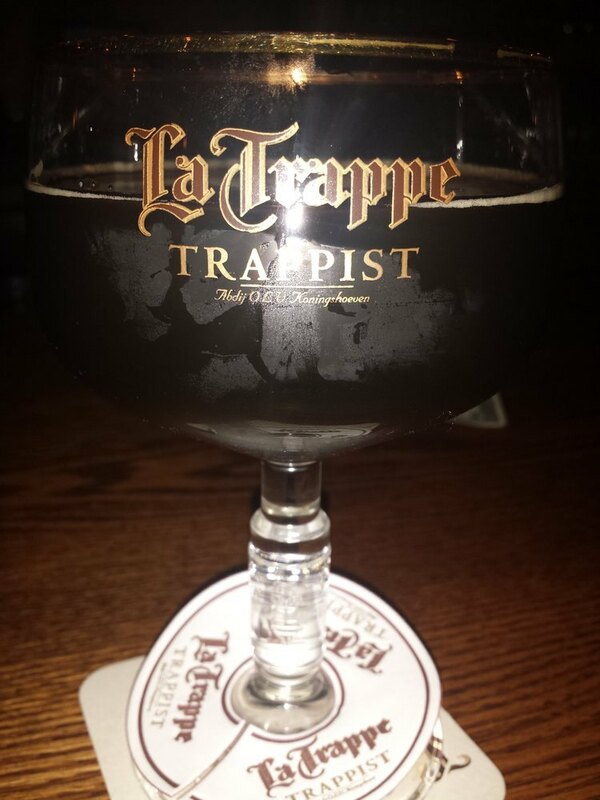 We love that The Monk abides by the strict no television policy, so that you can truly be present for a good conversation and for the rich and deep taste of your glass of La Trappe Dubbel or Karmeliet Triple. 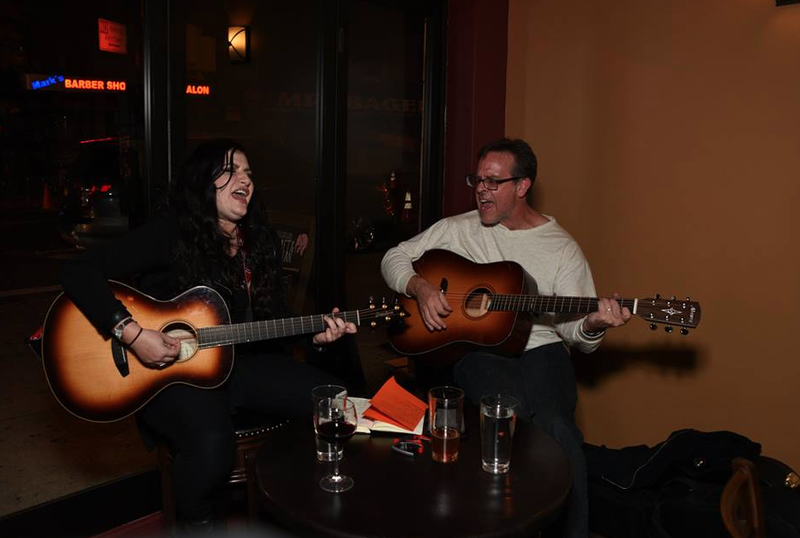 Live acoustic music fills The Monk every other Monday night (the next one being scheduled for December 14), with a Jazz night on the horizon. 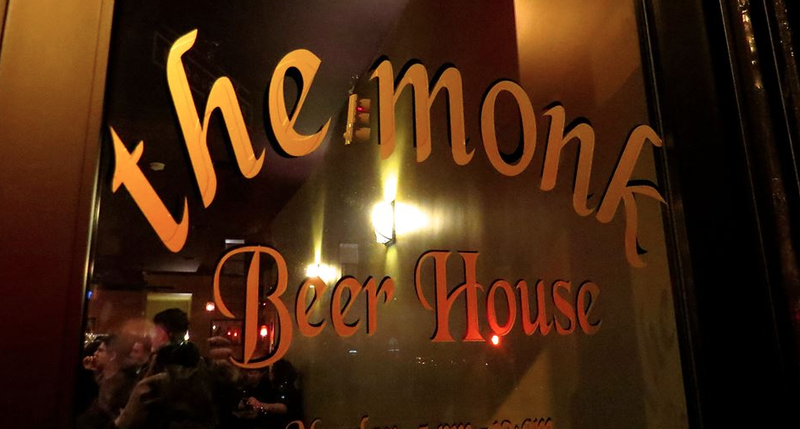 If you want to run to The Monk right this second, you should know that The Monk has a special December happy hour--they will take $2 off all draft beers every Monday through Friday from 5-7PM. Furthermore, The Monk is celebrating their first anniversary in Ridgewood this coming Saturday, December 5. Make sure to swing by! The Monk, 68-67 Fresh Pond Rd, Ridgewood, NY. Hours: Monday-Thursday 5PM-12AM; Friday 5PM-2AM; Saturday 2PM-2AM and Sunday 2PM-12AM.